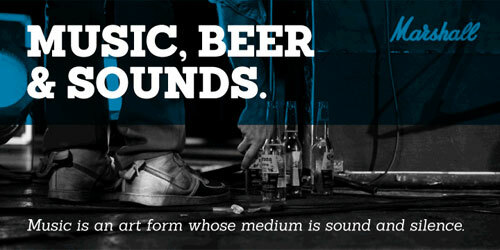 Corki is condensed slab serif typeface suitable mostly for headlines. It’s uppercase only and comes in 4 different styles: normal, rounded and their alternatives with the so called “tuscan” styled serifs. 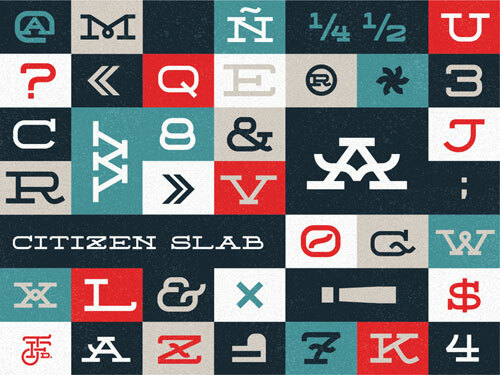 Citizen Slab is a typeface that pays homage to a vintage aesthetic without losing its modern sensibility. 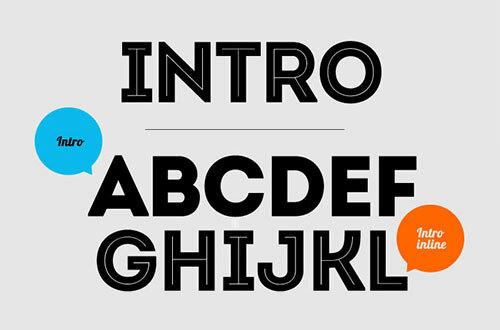 Intro is geometrically attractive fontface. The basic letters of the Alphabet like “A”, “O” and “H” are built or based on principles of simple geometric forms – triangles, circles and squares. Rex is a font family with three weights – light, bold and bold inline – that was designed to create unique titles on the fly. Sánchez is a display serif type family. Similar to Rockwell, it has rounded edges, which provide contrast and balance to the overall square forms. 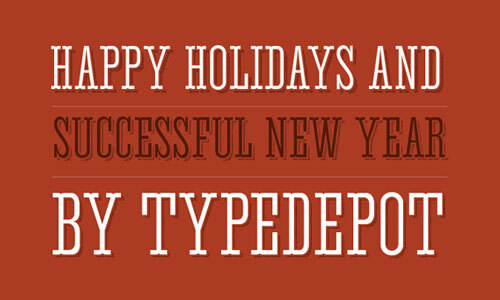 Regular and italic variants are available for free. 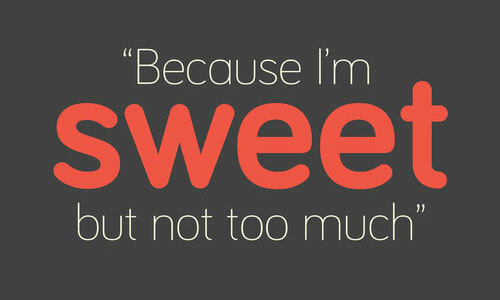 Tikal Sans offers a functional look with a friendly touch. The thin and black weights are great for display sizes, while the light, regular and medium weights are well suited to longer texts. 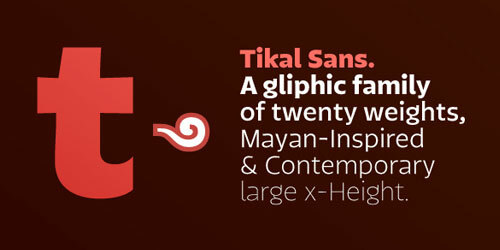 Tikal Sans Medium and Tikal Sans Medium Italic are available for free, but registration is required. 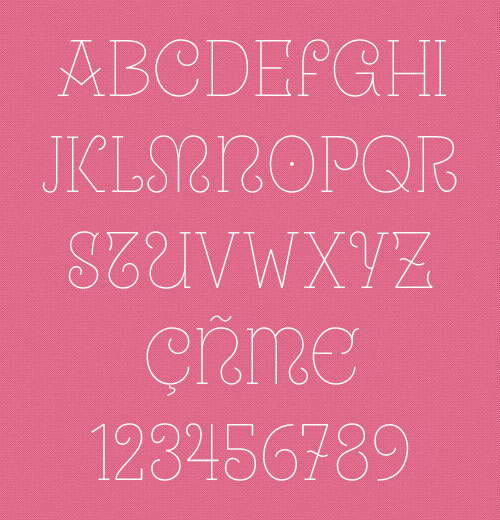 Bondoluo Peek is designed by Brazilian type designer, Alvaro Thomaz. It has rounded edges and very nice font for logo designs. 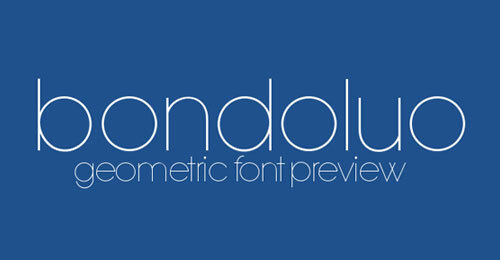 Bondoluo Peek is available for free. 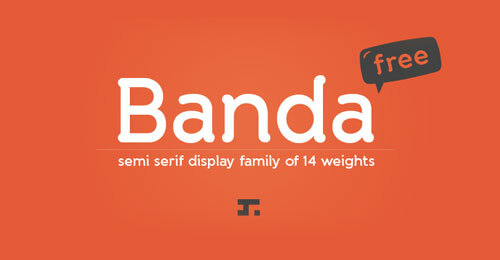 Banda is a semi-serif typeface with a tall x-height and rounded semi-serifs. Playful and inviting and suitable for logos, headlines and packaging designs, Banda Regular is available as a free download. 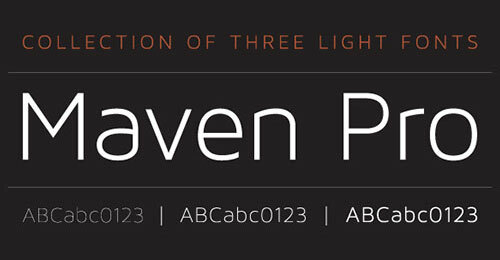 Maven Pro is a FREE sans-serif typeface with unique curvature and flowing rhythm. The typeface is highly usable for spreadsheets, word documents, and especially websites. 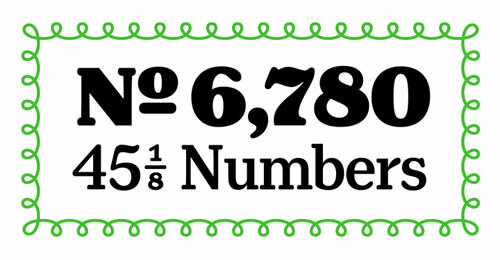 Henriette typeface is bold and heavy. It is best use in printed material, like posters, editorial- and book design, to digital media, like web and screen design, to corporate design and signage. Bariol is a friendly, rounded, slightly condensed typeface, available in four weights and designed with versatility and readability in mind. Bariol Regular is available for free (a tweet or Facebook update is requested). 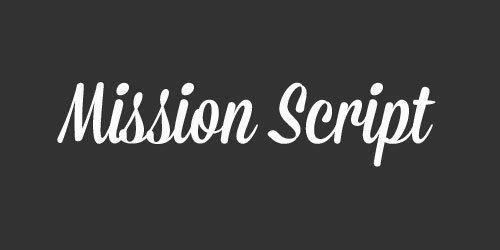 Mission Script is a condensed Script, inspired by San Francisco’s Mission District. It is a signage-lovers fontface. Signika is a sans-serif with a gentle character, developed for wayfinding, signage, and other media where clarity of information is required. It has a low contrast and tall x-height to improve readability of texts in small sizes as well as in large distances from the reader. 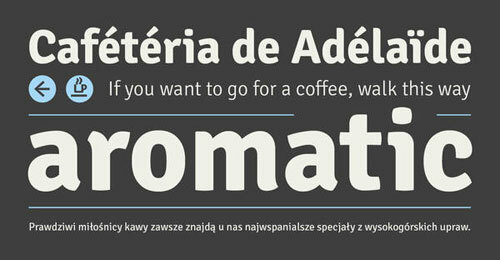 Uralita is traditional style fontface ideal for the printed material, like posters, editorial, book covers etc. This font comes in two weights (Regular and Fine). If you are looking for more free fonts, I would suggest you to visit Font Squirrel or Google Web Fonts and browse their collection. 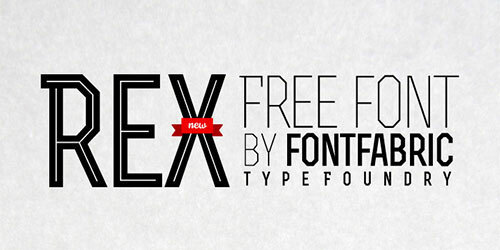 If you know of any other websites that offer high-quality fonts for free? Please share it with us. Posted in Web Design & tagged Font, Free.